Gaming headsets have become a necessity for casual and competitive gamers alike. Not everyone wants to put up $300 for a headset though. 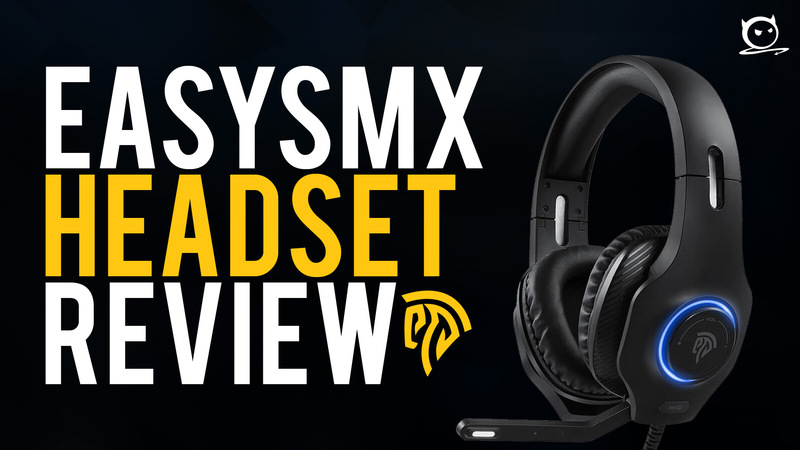 That’s why we’ll be taking a look at the EasySMX VIP002S RGB Gaming headset. The VIP002S has a few unique and exciting features. 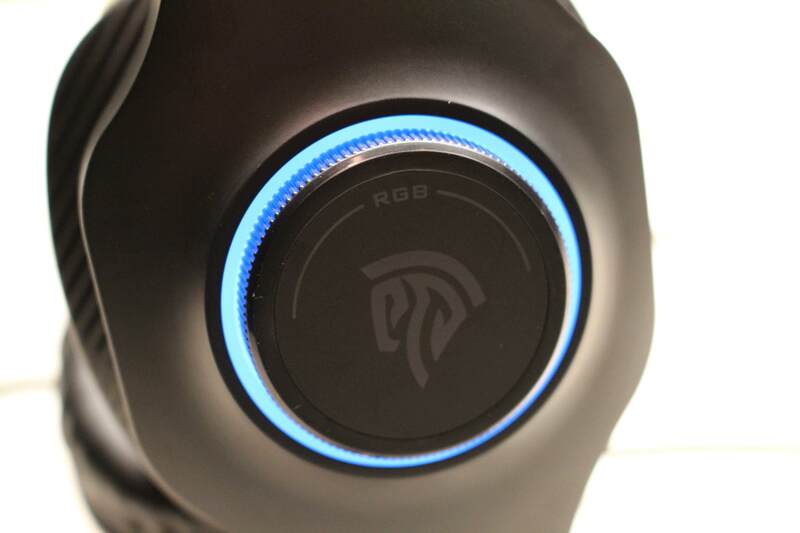 My personal favorite is the RGB light dial that allows you to select your own color for the LED ring light that appears on both sides of the headset. If you are having a hard time picking just one color, you can pick the option to cycle through them all. If you’re a gamer that has gone through a few headsets already due to gamer ”accidents”, you’re in luck. The VIP002S has a bendable headband giving you a little safety net next time you chuck your headset across the room, which it is not guaranteed to survive so maybe just don’t do that anymore. 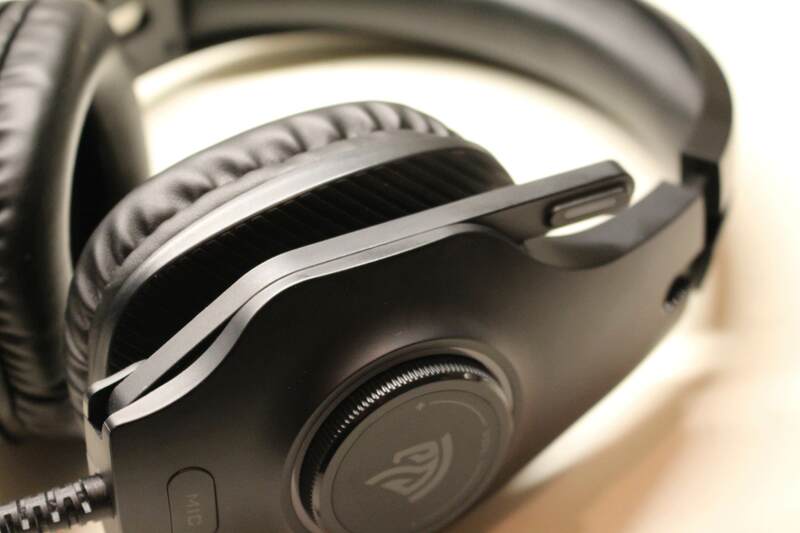 Even though it is flexible, it is still very sturdy, so you don’t have to worry about a flimsy headset ruining your gaming experience. One feature that is convenient about the VIP002S is the fact that it works on multiple platforms. If you play on multiple platforms like me, you can just plug n’ play on PC, PS4, Xbox One, Nintendo Switch, and even your phone. The built-in microphone allows you to chat with your friends and teammates with clear audio and can be adjusted to find the perfect speaking spot. If you’re playing solo, you can simply fold it away. There’s also a button on the side of headset which allows you to quickly mute if need be. Now for the big questions: how’s the audio and how comfortable is it? The audio is great and rivals some headsets that I have used around the $100 mark. As someone who plays battle royale games like Fortnite and Black Ops 4, listening for footsteps is crucial. The VIP002S provides crisp quality audio allowing you to pinpoint your enemy’s location with ease. What’s even better about the VIP002S is the volume dial on the side of the headset allowing you to turn the volume up or down quickly mid-game. A big worry for many people is whether it is built for those long gaming sessions we all know and love. Does it become uncomfortable? Does it get too hot? During my play tests with the VIP002S, I played 3+ hours and didn’t face any of these issues until the tail end. Even my A50s gives me troubles around the three hour mark though so take that as you’d like. Overall, the headset is a great option for someone looking for an affordable headset without sacrificing quality. Normally, the VIP002S is $49.99, but EasySMX is currently holding a sale for 20% off the VIP002S making it just $39.99. You can grab yours now at https://se7ens.in/2Shzi5k or on Amazon (https://se7ens.in/2DPB3Tr). 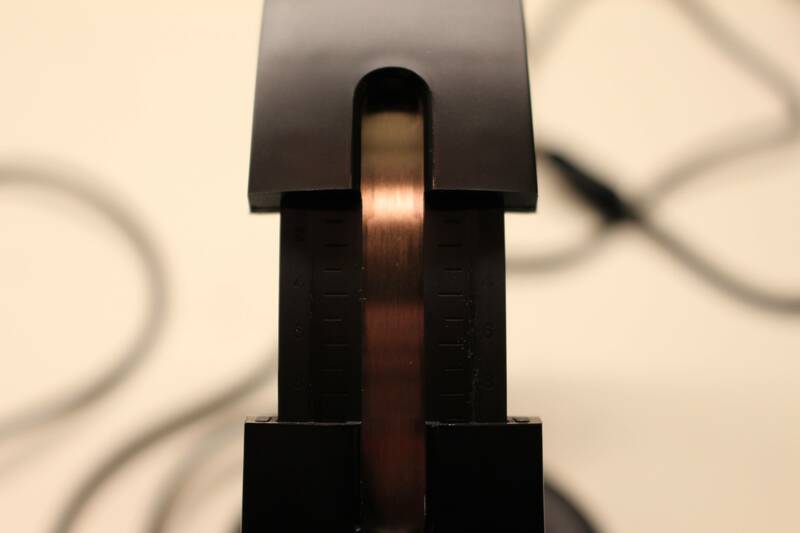 *Se7enSins was paid by EasySMX for this review. Slim Shady and AzzidReign like this.